Hammer Nutrition Fully Charged is a revolutionary, pre-exercise formula that blows the doors off existing pre-exercise formulas because it isn't about getting you amped up on copious amounts of caffeine or other central nervous system stimulants, which is what other pre-exercise products do. Instead, Fully Charged contains an impressive blend of nutrients that supply a plethora of true performance-enhancing benefits. The search for a truly beneficial pre-exercise formula is over! 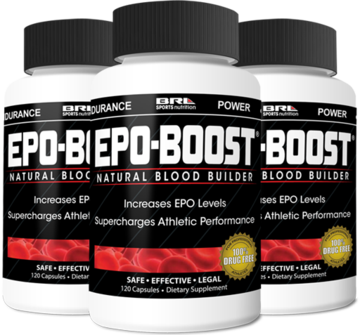 No other pre-exercise product provides the wide-ranging benefits that Fully Charged does, without subjecting you to the unpleasant, overly wired effect associated with other products. If you're ready to be mentally and physically prepped to take your workouts and races to another level, you're ready for Fully Charged.